Welcome to the blockchain subnetwork, a working group for IASP members who are active in blockchain technologies. 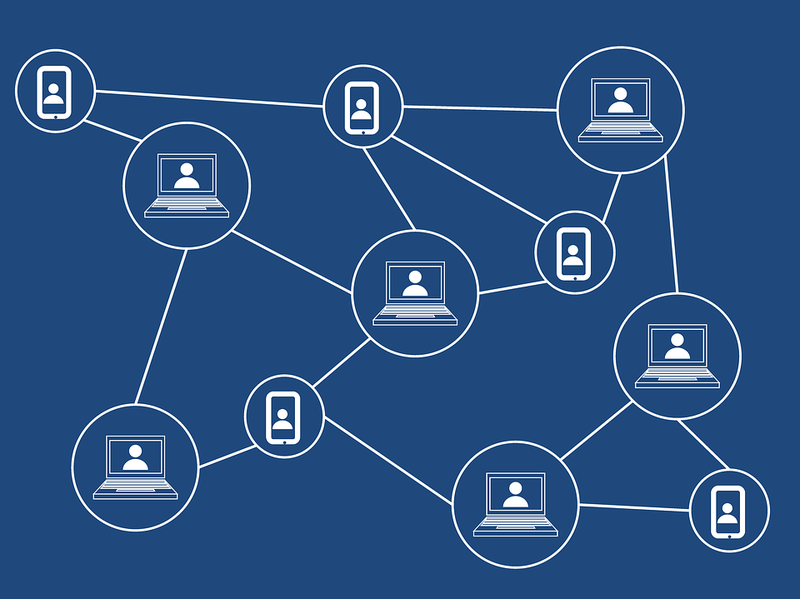 Blockchain applications are increasingly widely used in a range of technology sectors present in science parks and areas of innovation. With the creation of the IASP blockchain subnetwork, under the coordination of the Andalucía Technology Park (PTA), joint activities and synergies will be promoted to use this know-how to create an international blockchain ecosystem. Participants from China, Estonia, Italy, Luxembourg, Palestine, Portugal, Russia, Sweden and USA have already started working on the development of joint activities related to Blockchain. The group and its activities are coordinated by Sonia Palomo of Andalucía Technology Park, Spain; you can contact her at spalomo@pta.es or get in touch with the IASP team at communication@iasp.ws.